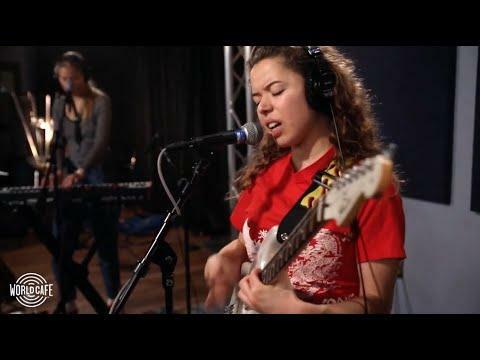 A bright rising star from England, Nilüfer Yanya wrote songs throughout her childhood, and by 18 started to capture some attention. Like the BBC, which named her on their Sound of 2018 longlist, she landed a touring gig with Mitski and Broken Social Scene, and last year played South-By-Southwest. Her debut full-length album is called Miss Universe, and she joins host Talia Schlanger in the studio today to perform some songs live. And we’ll hear Nilüfer’s story, including her career’s rapid boom. On the next World Cafe.